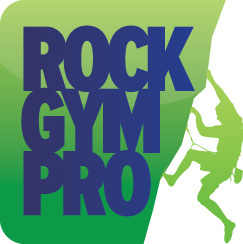 When you check a customer in, Rock Gym Pro will notify staff if a customer’s membership is within two days of expiring. However, if you would like to view a list of upcoming expirations you can create a list of all current members in your database and then sort by their end date. In the Data Entry main window click View and then select Customer List: All Members. All current members will now be displayed in the Data Entry window. Click End to sort the list by membership expiration date. You can then scroll down and review any memberships ending soon.